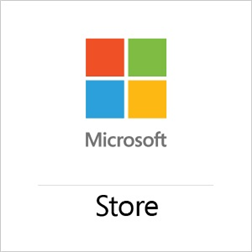 Microsoft has recently updated their Microsoft Store App which is still in need of some love and attention. The Microsoft Store app is the best way to see what’s going on at your local Microsoft Store. You can easily schedule an appointment to see a specialist for the Answer Desk and Personal Training. If you want to attend an event at your local store, use the app to view a schedule of what’s happening there over the next few weeks. In addition, you can use the app to shop online for products available through the Microsoft Store. Whether it’s a new Surface, copy of Windows 8 or the latest Xbox game, you can purchase through the app and have your order shipped directly to your home.